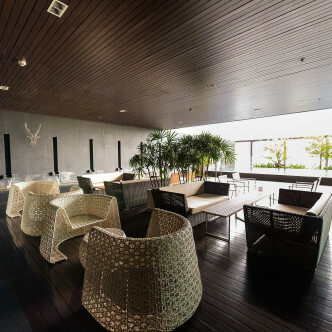 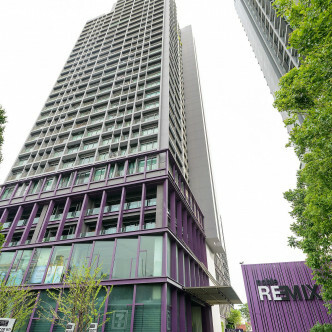 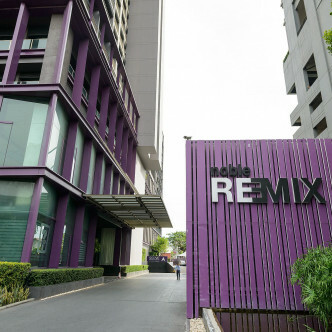 The Noble Remix is a recently built condominium development in the heart of the city, offering breathtaking views of the Bangkok skyline which, when coupled with the luxury style of accommodation makes this an extremely desirable place to live. 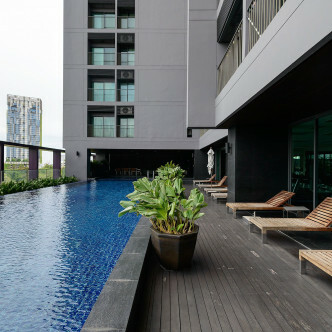 There are 504 condominiums in total, each unit is modern and contemporary with a fully fitted bathroom, kitchen and separate living space. 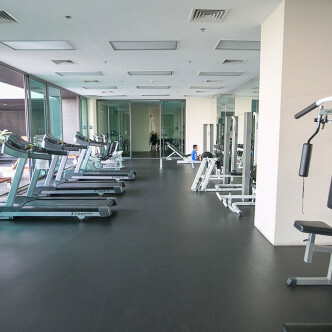 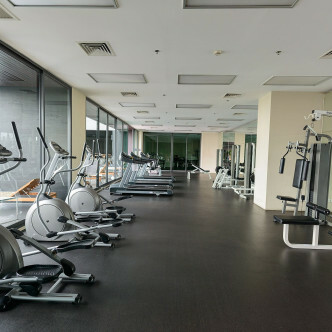 The facilities in this development include a fabulous swimming pool, sauna, jogging track gym (so there are no excuses not to keep in shape! 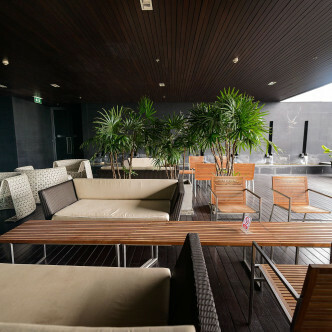 ), a lovely garden, free wifi, a plush lobby with 24 hour security, parking and a children's playground. 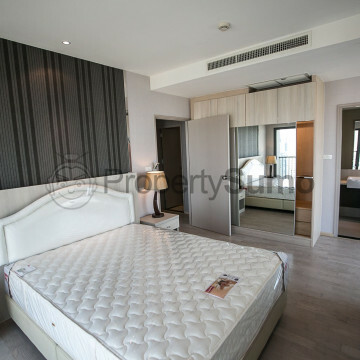 It is in an excellent location on Sukhumvit 36 just opposite Bangkok Prep international school with good access to both Thong Lor and Phrom Phong BTS stations. 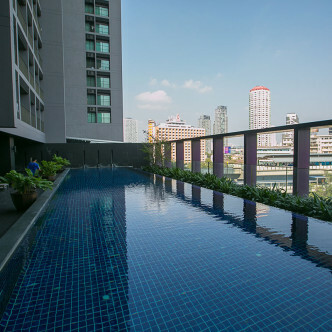 It is also close to the popular night street food market on soi 38, the many trendy bars and restaurants of Thong Lor along soi 55 and the Emporium shopping mall making this the perfect location to live in.